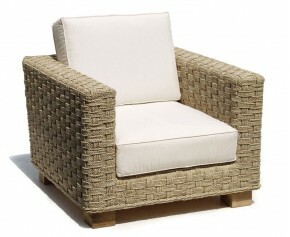 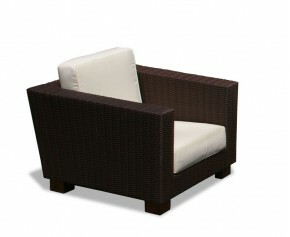 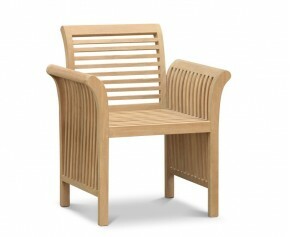 Our Kensington banana chair boasts traditional construction and contemporary design. 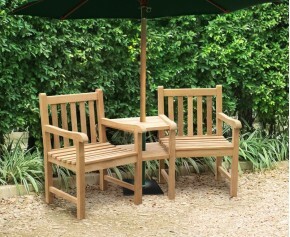 It is a fantastic standalone seating solution, and looks great in pairs or with a Kensington banana bench to complete a set. 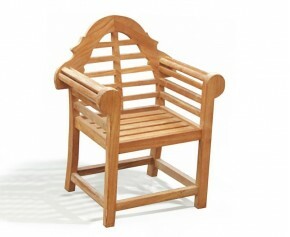 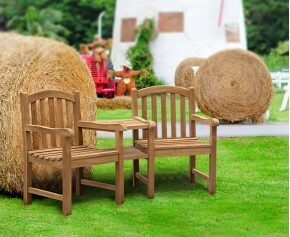 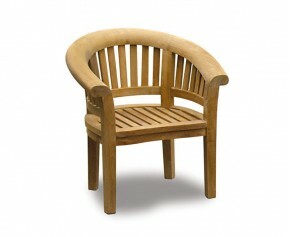 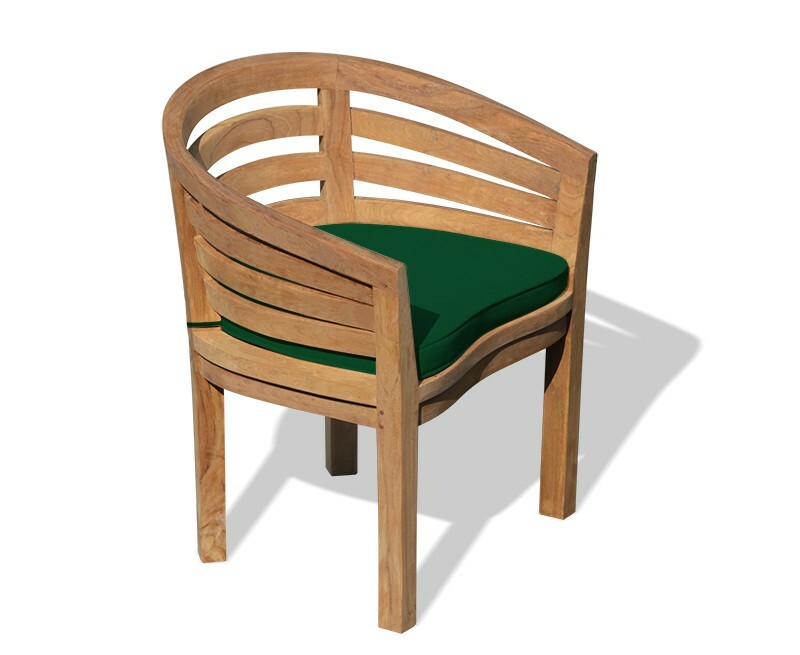 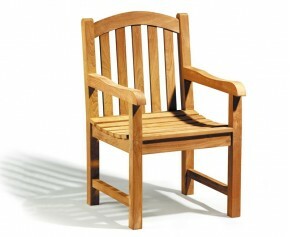 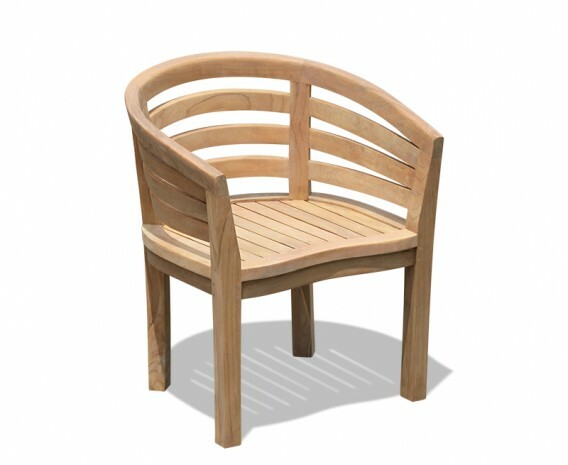 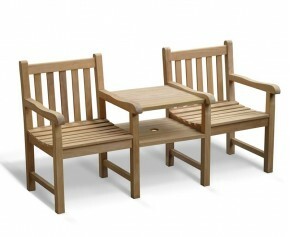 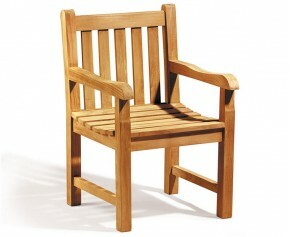 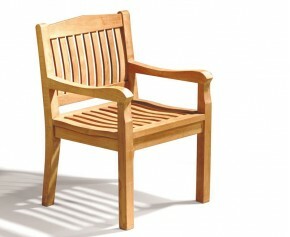 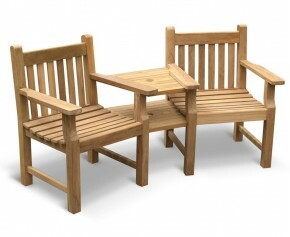 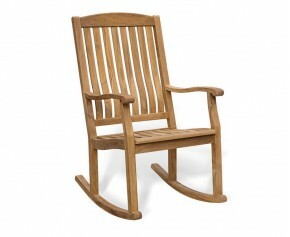 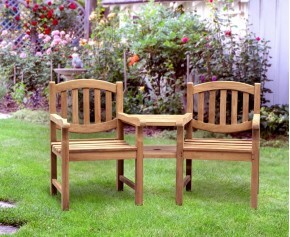 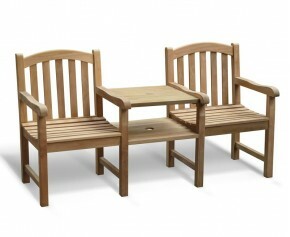 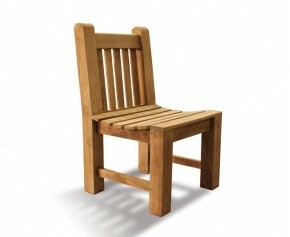 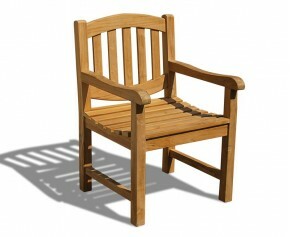 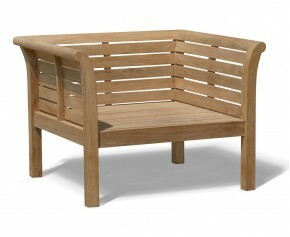 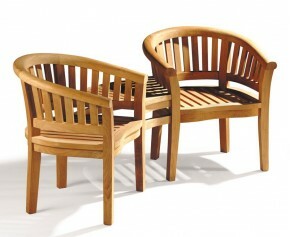 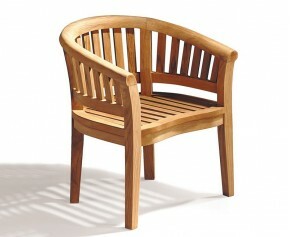 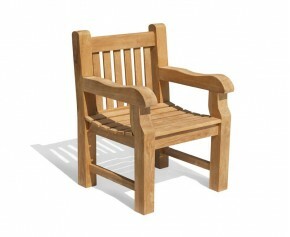 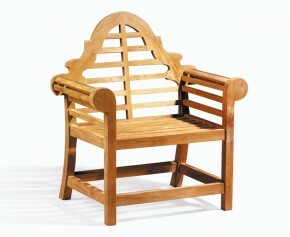 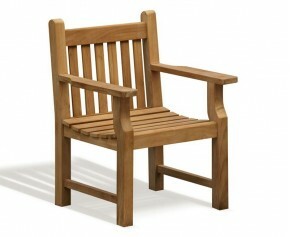 Crafted from the finest A-grade plantation teak using mortise and tenon joints, this curved garden chair can be left outside all year round in even the most inclement weather conditions. 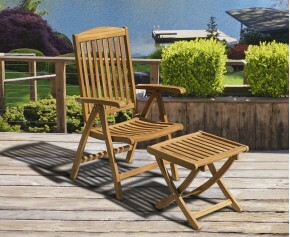 A low-maintenance option, occasional cleaning is all that’s needed to keep it looking its best. You can simply allow your chair to weather to a silvery-grey patina, or use our Teak Protector to keep it looking a warm, golden colour. 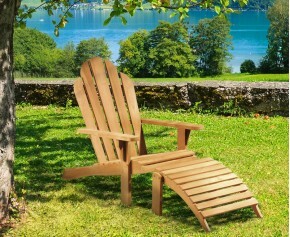 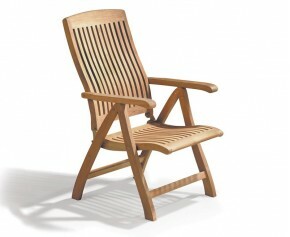 This Kensington banana chair will be delivered pre-assembled for your immediate enjoyment.